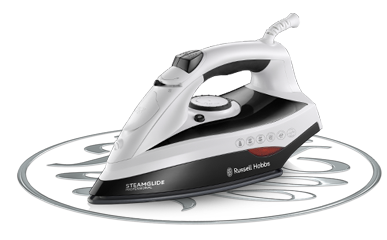 For easier ironing and crease free clothes the The Russell Hobbs Steamglide Pro Iron gives superior glideability, with even heat distribution and non-stick ceramic plates. 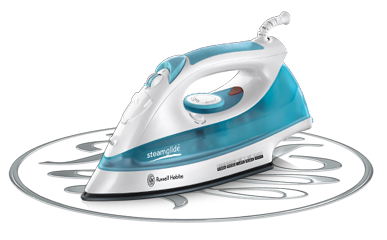 For easier ironing look for a good quality soleplate, ceramic and stainless steel solepaltes give the ultimate performance. 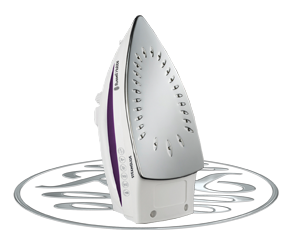 Stainless steel soleplates are durable and scratch resistant, with even heat distribution and easy glide, for reduced ironing time. 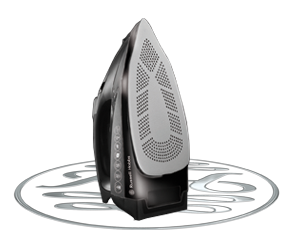 Excellent glide for easy ironing, ceramic soleplates are durable and non-stick and distribute heat across the sole plate for efficient heating and cooling.